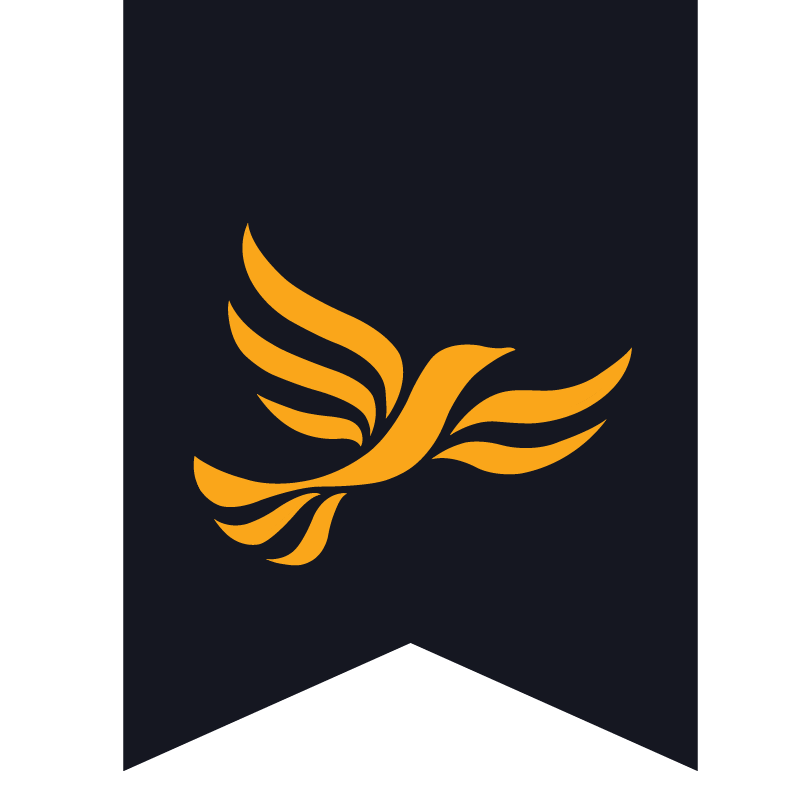 Alan Skepelhorn is a Liberal Democrat Councillor for Wigmore Ward and is standing for re-election in May. Alan moved to Luton in 1986, his son was was born here in 1988 and his granddaughter in 2017. He joined the Liberal Democrats in 1992 and first became a councillor in 2003 for the Round Green ward. He has lived in Stopsley, High Town, Round Green and now resides in Wigmore. He has been a governor of St Matthews Primary school, Putteridge High School and is currently on the Governing body of Wigmore Primary. Alan is particularly concerned with the Labour Councils plans to devastate the much needed open spaces of Wigmore Valley park and Wandon recreation park. he has also been involved with the campaign to stop the building of 2000 + houses to the east of Luton. He is also strongly opposed to the Labour councils plans for airport expansion and the increase in pollution and traffic congestion they will bring to the already heavily used roads in the east of the town. He currently sits on the councils Finance Review Scrutiny group and the Audit and governance committee. He has previously been on the Development control committee and was until it was abolished chair of the East Area Board.